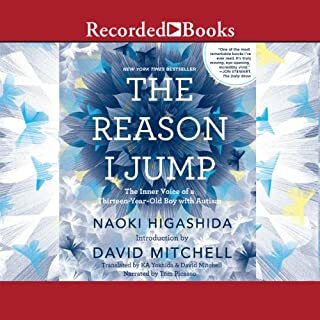 What did you love best about The Reason I Jump? The author is a thirteen year old autistic boy. He gives such insight into what it is like to have autism that at times it is hard to remember he is only thirteen. Interwoven into the narration are tales he has written which fit beautifully into the whole.